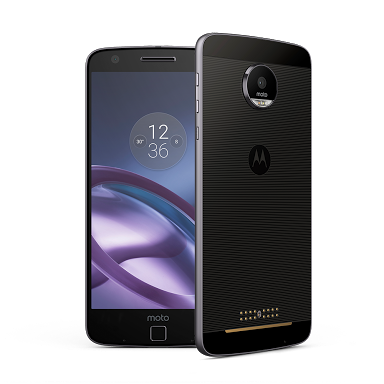 The new Moto z phone comes with a revolutionary step of Moto mods . It means the device is compatible to add some mods to it that basically performs other devices works for eg. Moto z has a Mod of 7X zoom that you can see in the above image likewise in speaker mod also. In these days , taking pictures of moments is not a big deal but who in 10 prints those pictures? Eventually , question is why someone prints those pictures when you have features like Google photos cloud , iCloud . Then what is a need to print those pictures and spend money in framing them. Considering this factor in mind , Moto had launched a mod. 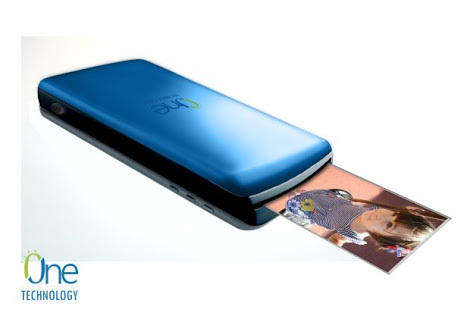 This mode is called as smart z printer. 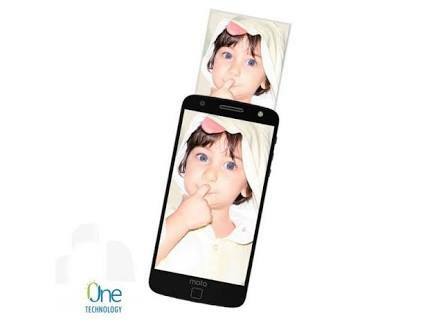 Smart Z printer aims to make printing of photos more conveniently straight from Moto z series smartphone. 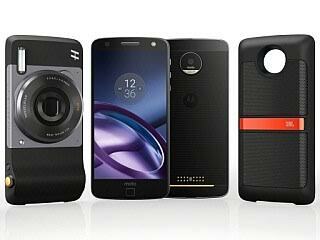 The new smart Z printer is compatible to all moto z series family and any device of Moto z family can use this mod , allowing their customers to print image anywhere , anytime whenever they want as long as moto z smart Z printer is attached to it. I personally feel that this will make a difference and people will start capturing photos in frames again also this smartphone is day by day attracting me . As a result soon I will buy these mods and also will post their reviews. Likewise all other mods work , this smart Z printer also works the same which means it runs its magic when attached to Moto z smartphone covering all the rear casing like a cover. Although this concept of smart Z printer is actually under work waiting funds from Indiegogo to launch this product in the market. With respect to this information , Indiegogo also mentioned that ” this Moto mod printer is actually an small digital printer that sits below your smartphone “. Sadly , Till yet nothing more information is provided about this printer but retailers are expecting this printer from October onwards. So you can take my words that this mod is apparently created and tested successfully and is waiting for last approval financial help in-order to deliver this mod. Nothing is till yet confirmed about smart Z printer but is it hopefully expected to cost around $99.9 ( approximately₹66,990) .